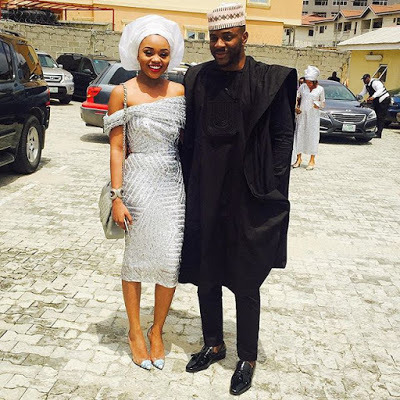 Ebuka Uchendu and fianceé Cynthia Obianodo have pciked their wedding date. The couple who got engaged in April this year, will exhcange vows on the 3rd of October, 2015. 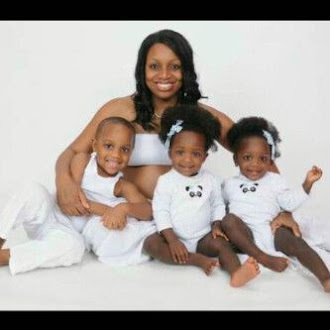 The traditional wedding will take place at the brides homtown in Umueze, Neni in Anambra Sttae.